Its not really new.. it has been around for a couple of years, but it still is wonder of internet connectivity and fitness. This utility may be the gadget to get you moving, through the tracking and recording of your steps (better than a pedometer), distance, calories, an altimeter which records stairs or hills for example, and even your sleep patterns. It also has a clock and a stopwatch, all in a small package that is clipped to your waist. According to FitSugar, "The Fitbit is a pedometer on steroids". For around a hundred bucks, is it worth the effort? Well, if it gets you moving, it could be argued that is is worth it already. Author's note: I am reviewing this based on published information and input from a friend. I have not received monetary remuneration from this review. There may be links that are affiliate links. Nomorobo – for “no more robo” and it’s free. 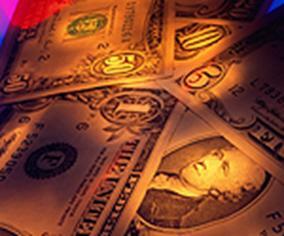 Need to get your finances in order? Never have money to buy a software program? Well, now you can do it online, safe and secure. Mint.com is an online budgeting tool that is FREE. The information is not linked to any specific accounts and only reads your information. Also, all data is protected and validated by VeriSign and TRUSTe. This site is by owned by Intuit (the Quicken folks). Budget Tracker not only handles your personal finances, you can handle business transactions with invoices, estimates, balance sheets, and more. It also provides a calender and reminders to help you pay your bills on time. Just need to setup a budget? 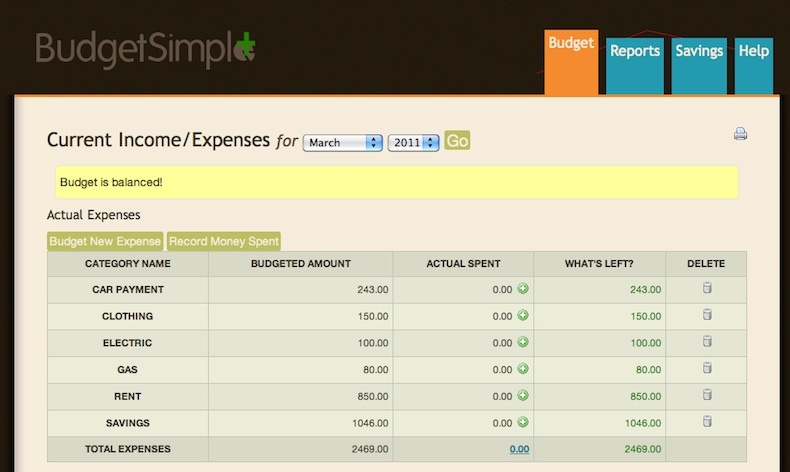 You can easily visualize your spending habits at Budget Simple. AceMoney Lite is software that you download and can use offline if you prefer. It is said to be easy to download and easy to use, something that most people, not used to accounting software would prefer. You can even track investments and for online businesses and electronic sales inputs with PayPal, egNow, RegSoft, SWReg and Plimus. Money Trackin is also a free online income and expense budget tracking tool that presents you with a clear view of your financial situation. A word of advise from a online financial program user, "Be careful and don't give away too much information for someone to be able to piece together enough facts to steal your identity. If you don’t include your name, birth dates, socials, bank account numbers, financial institution names, etc and just remain vague, you should be fine." As with all things, we must be careful and wise about how we share information. Like passwords, you don't want to post something that would give any hint of cracking your codes, through social networks, emails or online programs. That being said, I am not truly concerned over any of these programs as none of them actually allow manipulation of your accounts. So, with a new year, debt free will look good on you.. and free online tools are a great first step. One thing many people complain about when using an iPhone or iPod is the minimal battery life. Truth be told though, there are many ways to extend the battery life of your iDevice (iPhone, iPod, etc.) Below are 3 simple ways to squeeze a few more hours out of your device. This has a much bigger impact on your device’s battery then most people think. The brighter your screen is set to the more it will drain your battery. Try to find a happy medium during the day, not too bright, not too dim. At night turn the brightness down as much as possible. This is does leaps and bounds for your battery. Your iDevice is constantly searching for a better signal, this is one of the main reasons the batteries are drained so fast. 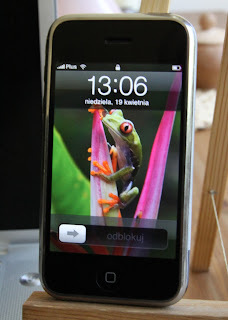 3G naturally uses more power then Edge (standard signal); keep that in mind if your battery is running low. Same goes for Wifi, don’t turn it on until you need it! Unless you’re using it turn off your Bluetooth! If turned on, it will constantly search for something to pair up with. Why put the extra pull on your battery if you aren’t using it? This should give you a start in maximizing your iDevice’s battery life. Check back for more great tips! Are Phantom Loads Adding to Your Electric Bill? A few articles on Phantom or Vampire Power.